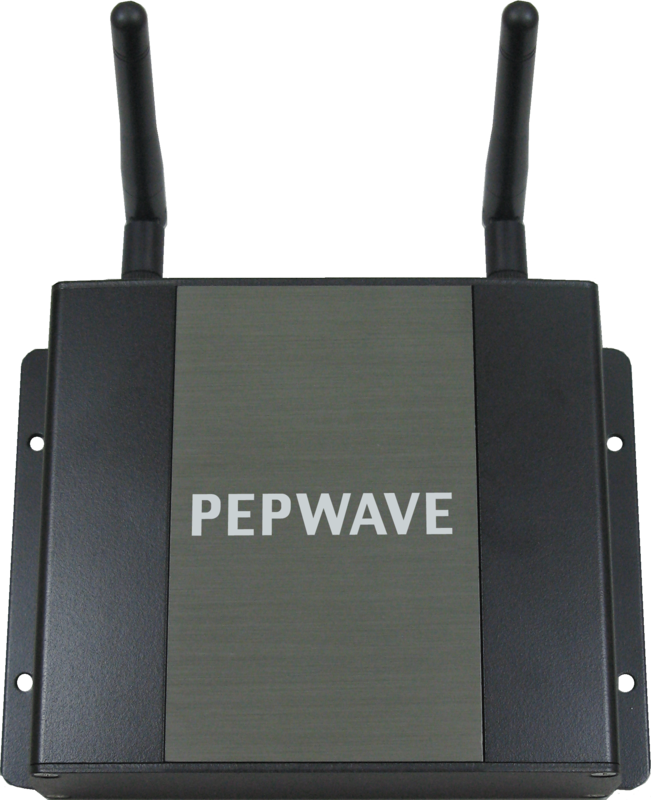 Sorry, this product is no longer available, replace by Pepwave Device Connector Rugged. Services and subscriptions can be purchased below. The Coverage You Need. Made Plug-and-Play Easy. 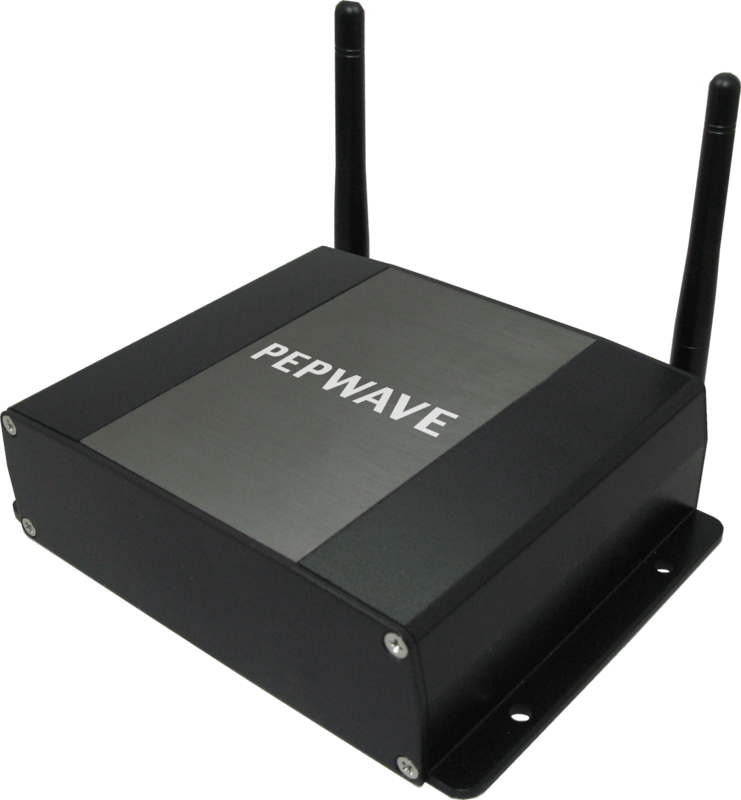 Easily extend Wi-Fi coverage in minutes with Pepwave's Device Connector. The Device Connector gets your devices talking over a large area without wires or configuration headaches. And because it works transparently at Layer 2, the Device Connector is compatible with any access point, so there's no need to upgrade your gear to get industry-leading Wi-Fi range and performance. The Device Connector is designed and manufactured with the strictest standards. It is rated to operate in almost any environment imaginable. It is just as comfortable working in desert, marine, and arctic environments as it is in the office, making it the ultimate go-anywhere drop-in solution. CarFi Fast Roaming. WAN Reliability with Wi-Fi Mobility (Add-on Feature. Available Soon.). 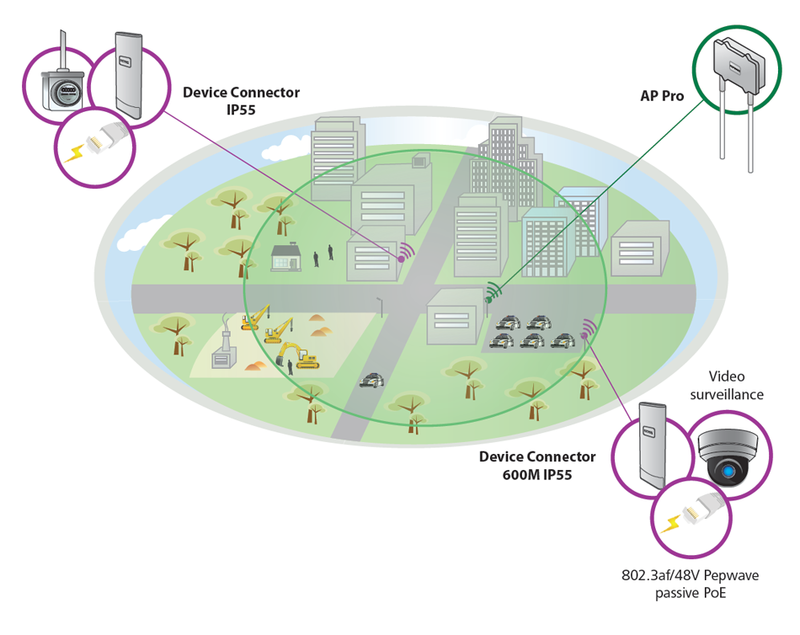 CarFi Fast Roaming, available as an optional software upgrade, lets your Device Connector hop from AP to AP in a matter of seconds. Seamlessly. Without dropouts or downtime. Whether you're commanding an emergency situation, coordinating a construction project, or keeping the shelves stocked in a supermarket or warehouse, CarFi Fast Roaming keeps everyone communicating at all times. TruePower Device Bridging. Strong Signals End-to-End. The Peplink Device Connector features our TruePower RF technology, which delivers maximum transmission power across all links at even the highest data rates. With TruePower, you get reliable, fast connections at distances that put other radios out of reach. Three Durable Enclosures. A Device Connector for Every Job. Whether you work indoors or outdoors, in a clean, quiet office or on a dirty, noisy construction site, there's a Device Connector model built just for you. For indoor applications, there's our rugged metallic enclosure. For medium-duty outdoor installations, such as a factory floor, there's our IP55 high-impact plastic enclosure. And for those jobs that make other equipment run and hide, there's our aircraft-grade aluminum IP67 housing, tough as nails and ready to handle just about anything you or Nature can throw at it. 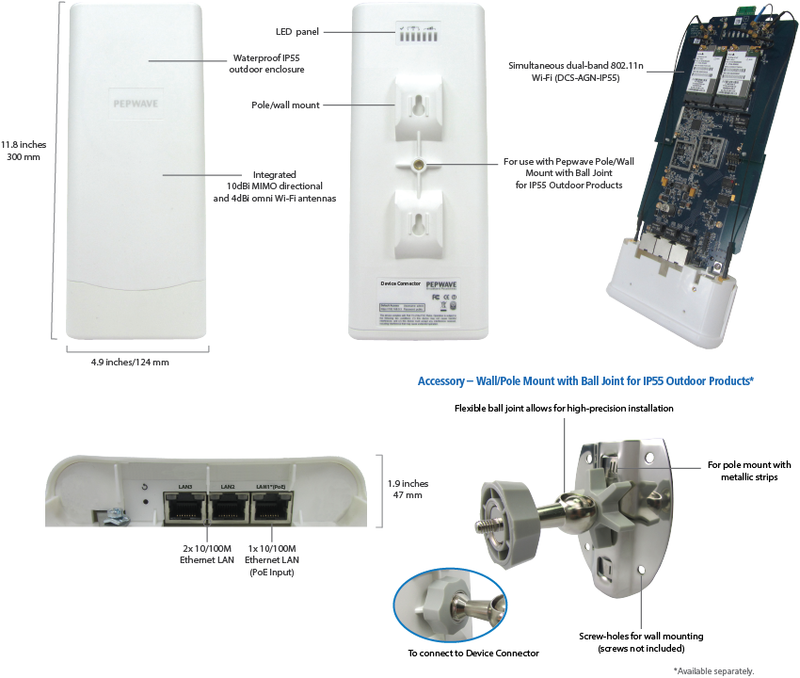 The Device Connector IP55 models also support 802.3af/48V Pepwave passive PoE output. So you can power up to two devices including surveillance cameras and other peripherals on a single power source, reducing cabling hassles and deployment complexity. 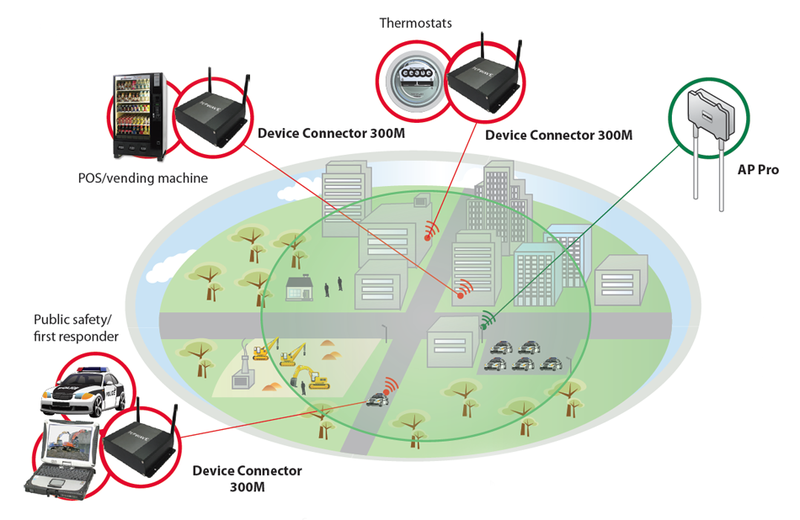 * Device Connector 300M and Device Connector 300M IP67 support only one of 802.11b/g/n and 802.11a/n Wi-Fi at a time. 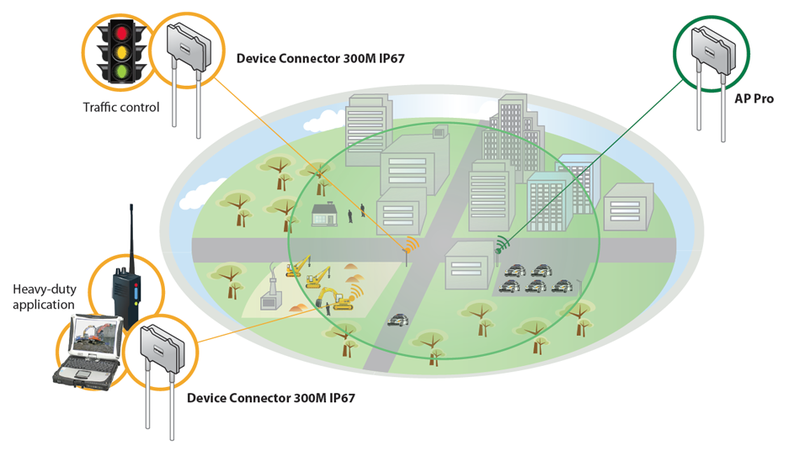 ^ Device Connector IP55 features built-in switchable, integrated 10dBi MIMO directional (75° horizontal x 35° vertical beamwidths) and 4dBi MIMO omni antennas. 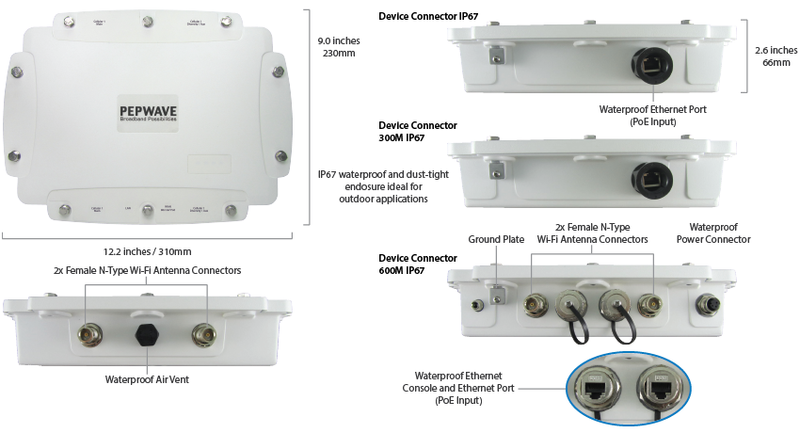 Download the Pepwave Device Connector Datasheet (PDF).